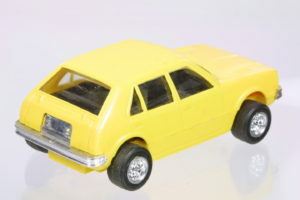 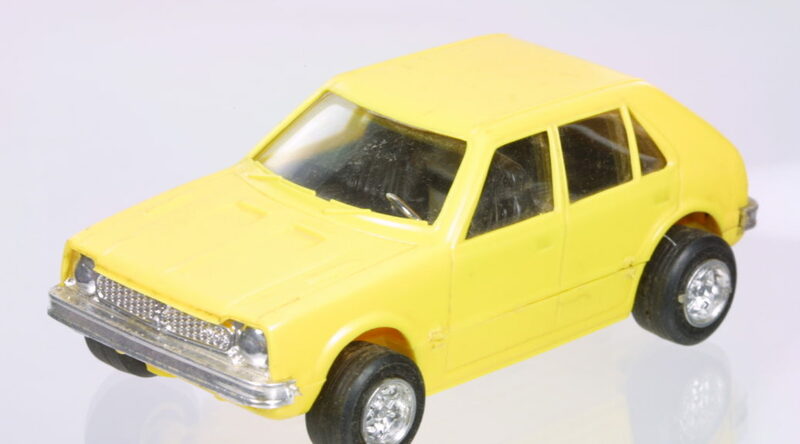 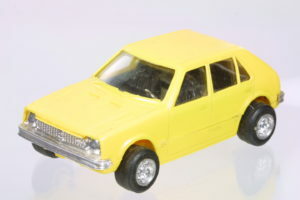 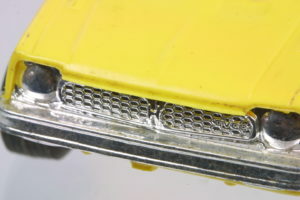 Here is a toy Civic 5 Door Hatchback in yellow in approximately 1:24 scale. 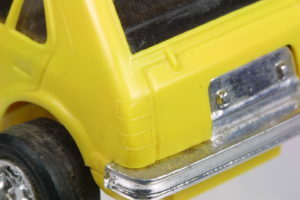 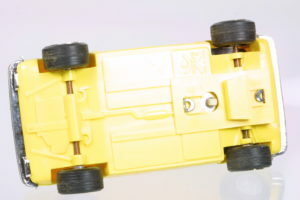 As with most toy issues, ones in good condition are hard to come by but plastic ones seem to fair best – no paint to scratch though this one has chrome and windows that could show signs of playwear. 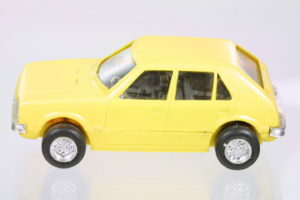 The 5 door hatchback version of this first generation Civic rarely came in model form though a few exist.